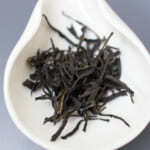 We just opened the booking of Dan Zhu Raw Pu-erh Mao-Cha. In Chinese, the Dan Zhu means “Single Bush”. 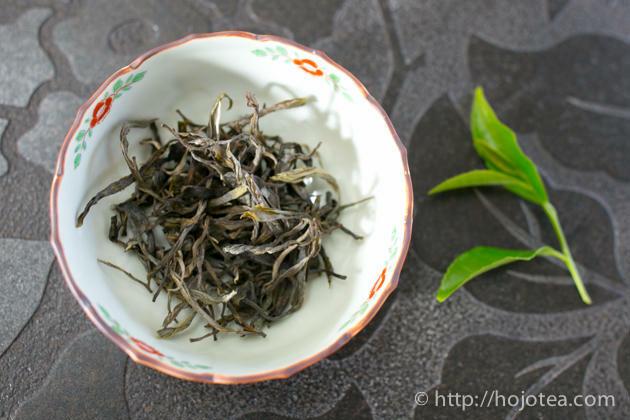 It refers to the pu-erh tea that is made from the single tea tree. This year, we collected more than 20 types of Dan Zhu Pu-erh tea produced during the specific golden week in early spring, i.e., from 9th to 13th April. This was the period that the quality was the best in Lincang this year. The booking of the Dan Zhu Mao Cha will be opened for a week from 12th till 19th September. Since tea is already ready in our stock, we will ship as soon as the packing is ready. However, we will close the booking if our stock finishes earlier. 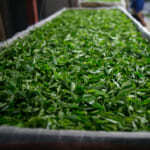 Fer making regular pu-erh tea, the fresh tea leaf is collected from multiple numbers of tea trees. The tea garden in Yunnan does not consist of the homogeneous age of tea tree unlikely to tea gardens in Japan, India or Taiwan. It consists of various kinds of　tree such as old tea tree, younger tea tree, some of them grown under the shade while other expose to direct sunshine, some of them grow faster while some grow slowly. As tea is collected from entire garden, the quality, flavor and taste are averaged out. 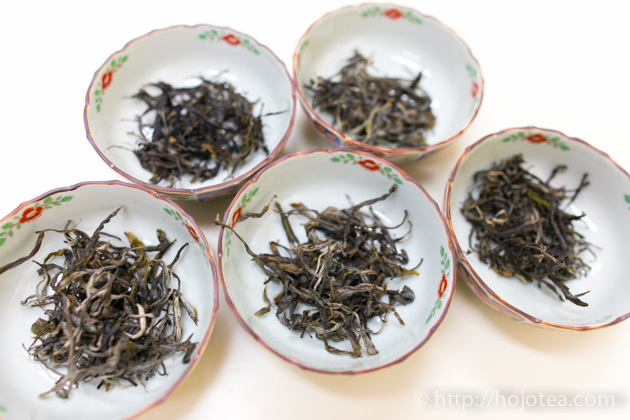 The Dan Zhu tea is different from regular raw pu-erh tea. 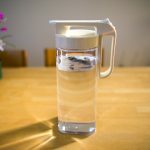 It is exclusively made of the single and a selected tea bush. We collected tea only from the old tea tree aged about a few hundred years old. The yield from the big tree was as much as 5kg. No doubt, Dan Zhu pu-erh tea gives very distinctive taste and character. 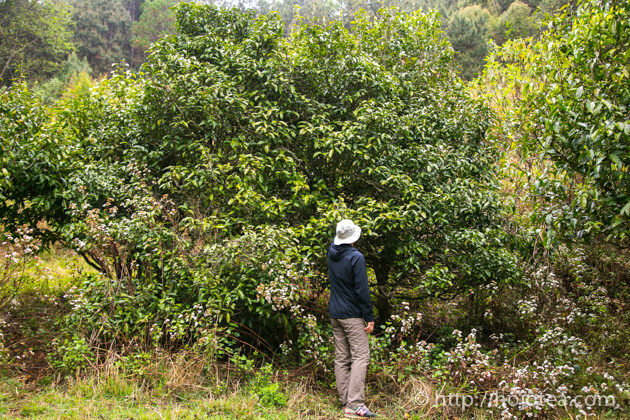 In early spring of this year, during our stay in Yunnan, we spent a lot time venturing from mountains to mountains of South West Yunnan (near Myanmar) to look for the tea bush that was grown without fertilizer and pesticide. These areas consist of many villages that altitude is as high as 1900-2200m. In particular, we looked for the tree left in the wild for a long time. In Chinese, it is called Ye Fang Dan Zhu Pu-erh (野放単株茶). Ye Fang means, “left in wild”. These Dan Zhu pu-erh teas give extraordinary long-lasting aftertaste. The finishing of the flavor is extremely long and the taste is very deep. 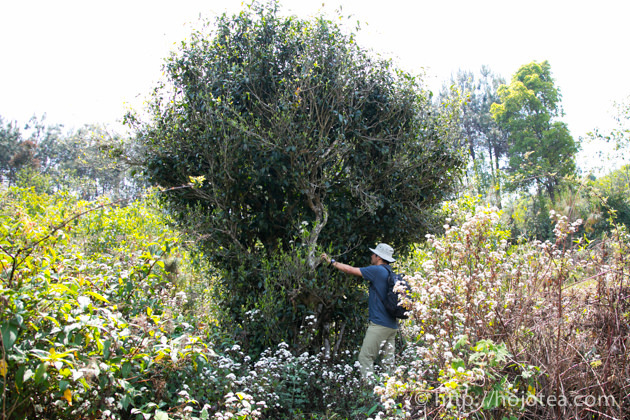 In Yunnan, the old tea trees were all grown from seed. Following the Mendelian inheritance, each tea tree carries different genetic trait. 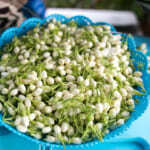 For example, it has a distinctive character in terms of shape, color, size of leaf, flavor and taste. 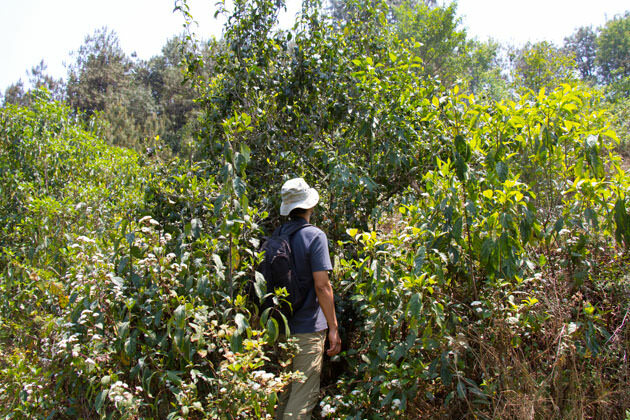 Some of the tea trees have undergone natural mutation and it gives an interesting flavor. 1. 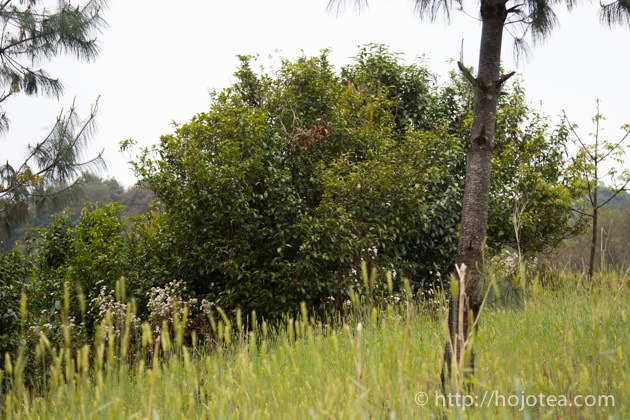 Find the tea tree that age is old enough and grown under the ideal environment. 2. 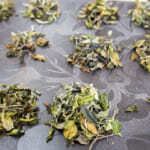 Find the owner who is willing to sell their fresh tealeaf to us. 3. 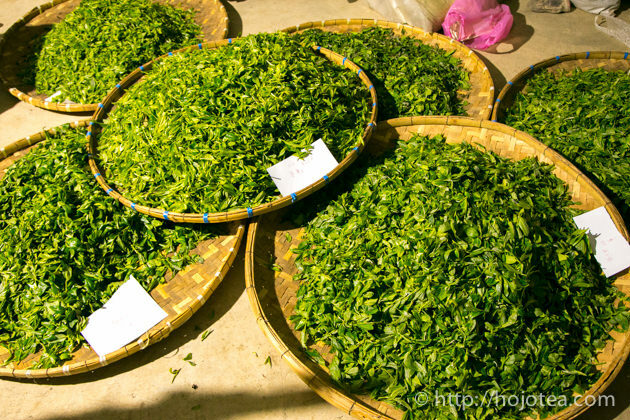 Strictly manage the processing to ensure no cross-contamination between different teas. 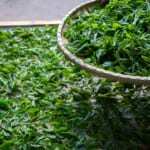 The reason that we succeeded to obtain the ideal tea is that we worked with the tea manufacturer who is a skilled tea producer mastering both the process and production management. In the past eight years, every year in early spring we consistently visiting Yunnan and staying there for a month. Through our years of tea expeditions, we are very clear about the ideal tea production area, and we have built a trust relationship with tea manufacturers after many years of collaboration. The harvesting date was carefully set after a continuous good weather. 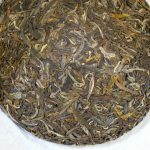 It required several farmers to pluck the fresh tealeaf and processed it in a day to make a specific batch of Dan Zhu Raw Pu-erh mao cha. We brought Dan Zhu tea in loose form. In China, Dan Zhu pu-erh tea was commonly sold in loose instead of a compressed tea cake. 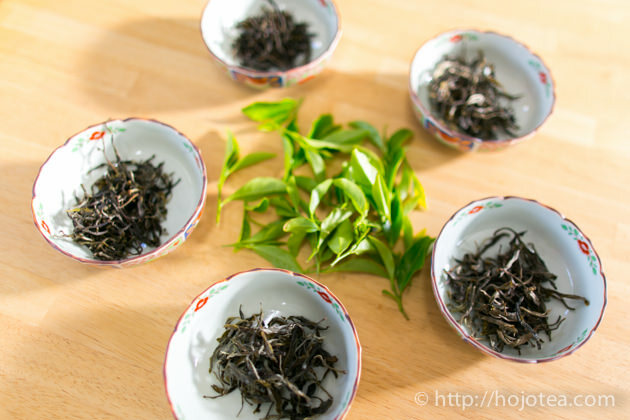 Since each batch of tea is collected from a single tea tree, the Chinese tea lover generally wishes to observe the consistency of the tea leaf and ensure that the characteristic is homogeneous. Nevertheless, some of the batches which consist of larger quantity of tea leaf can be made into tea cake. 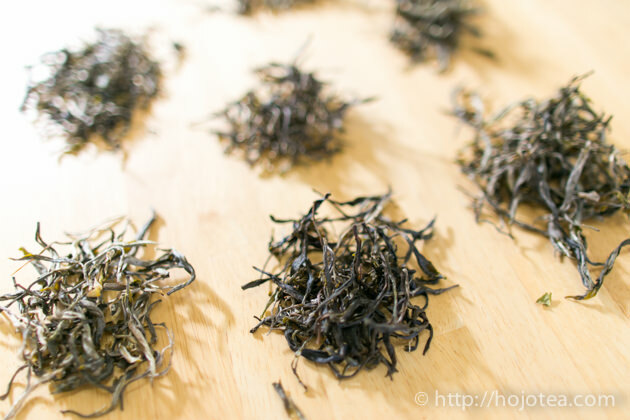 The tea leaves of Dan Zhu gives very identical characteristic in terms of the shape, the color and size. None of them are exactly the same. If you are interested to book this tea, please contact our shop, send us an e-mail or Facebook message. As usual, if you get 5 packs, you will get one more pack for free. 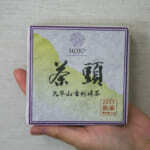 If you book 100g of Dan Zhu raw pu-erh tea, we will supply only one type of Dan Zhu raw pu-erh tea. 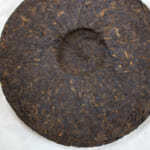 However, if you book 500g of Dan Zhu raw pu-erh tea, we will supply you with 600g of Dan Zhu raw pu-erh tea. For 600g, we will supply 6 different Dan Zhu tea. The combination of different tea trees is random. We are sorry but we are unable to open for selection from customer. Please let us arrange for the selection. 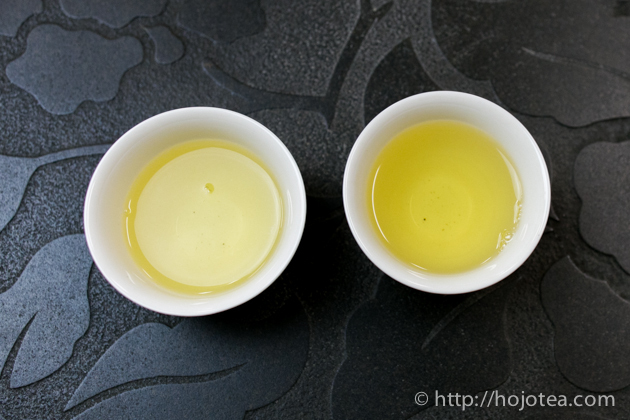 If you happen to order more than 600g, some of the tea tree will be overlapping. If you are NOT residing in Malaysia, please visit the following page for booking.